Console TERA fans have something to look forward to in the new year. 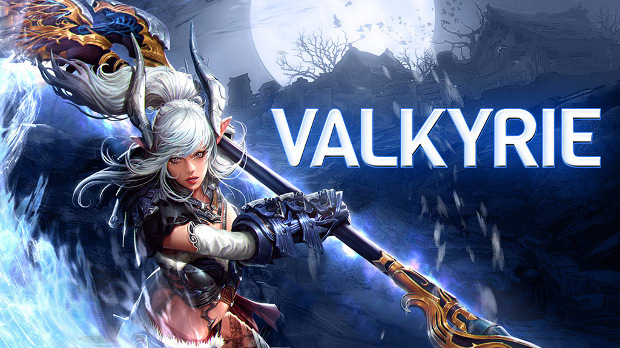 On January 8, the fast-paced, hard-hitting Valkyrie will arrive on XBox One and PlayStation 4. The Valkyrie isn’t a class for fans of subtlety, but rather is designed with pure action players in mind. She comes armed with a runeglaive that leaves behind a mark she can trigger later to deal even more damage. In honor of the Valkyrie’s console release, En Masse is offering players who log into the game before January 25th a free character slot. So, if all your slots are full, you won’t have to give anyone up to add this lady to your lineup. There will also be a level up event complete with in-game items and double XP during the first week following her release. More information on what kind of rewards players can expect will be released at a later time.